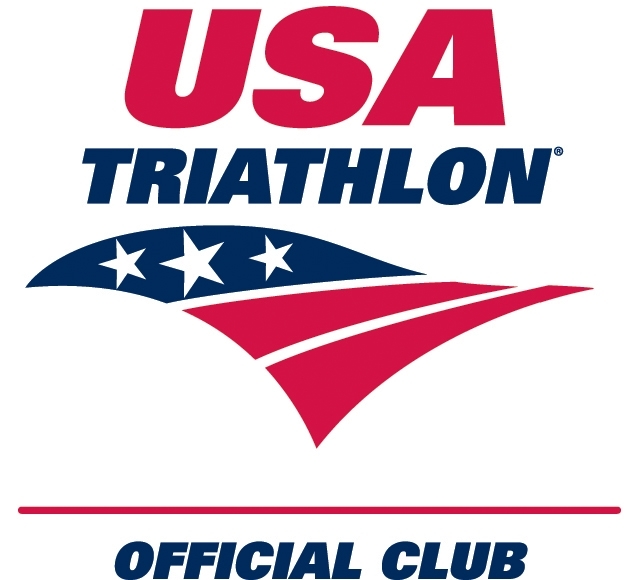 “As a beginner triathlete, I had no idea how great it would be to be in a club with athletes of all levels. The experienced triathletes are so helpful! It’s also great to meet veteran and new members at social events and races!” – Anne F.